In the summary view of KeyDepot, you can get an overview of your saved passwords or you can let them display, sorted by self-defined categories. KeyDepot uses the highly secure AES-256 algorithm, which is approved in the U.S. for state documents classified top secret. When using KeyDepot on several computers, we recommend the use of a Cloud account. Your password data is thus always synchronized on all devices. You can call straight from within the program a desired web page and then let complete the login data for each respective text box for username and password with just one click. It really is that quick and easy! 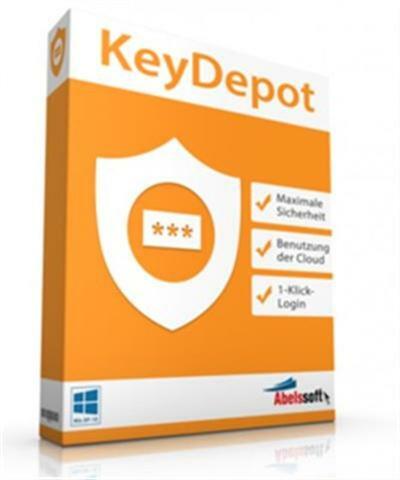 In the Pro version of KeyDepot you can store an unlimited number of passwords and manage them.